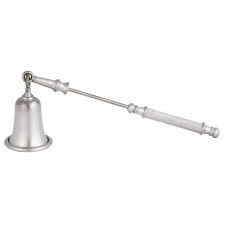 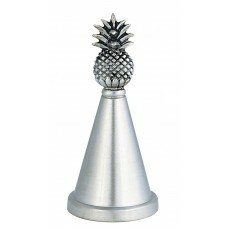 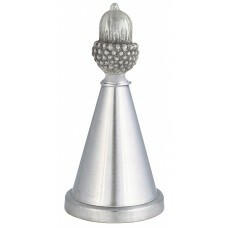 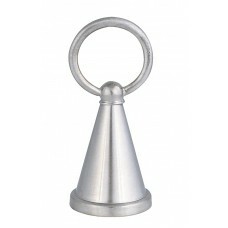 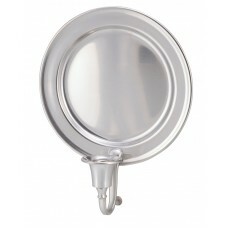 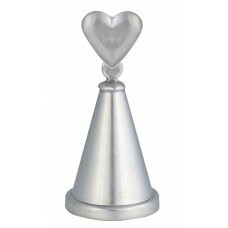 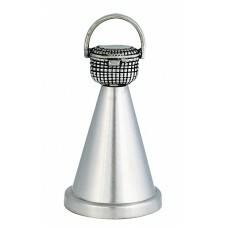 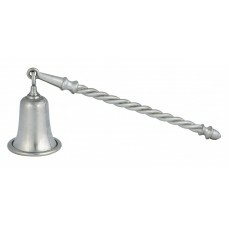 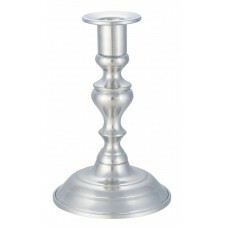 A wonderful collection of classic and traditional style candle holders for every décor. 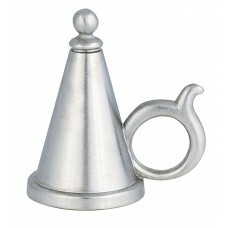 Hand cast and hand crafted by our own skilled artisans at Woodbury Pewter. 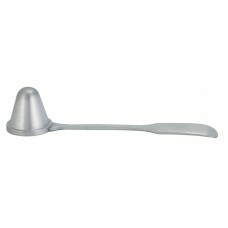 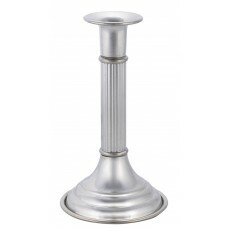 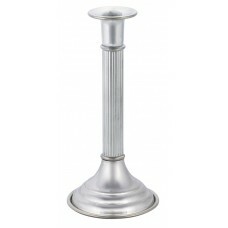 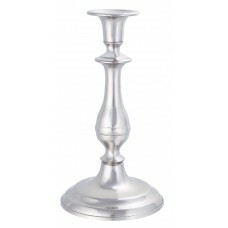 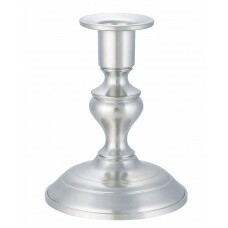 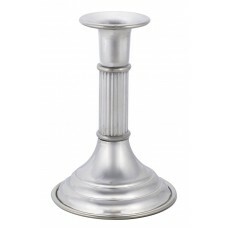 FLUTED CANDLESTICK 3.75" DIA X 5.5"